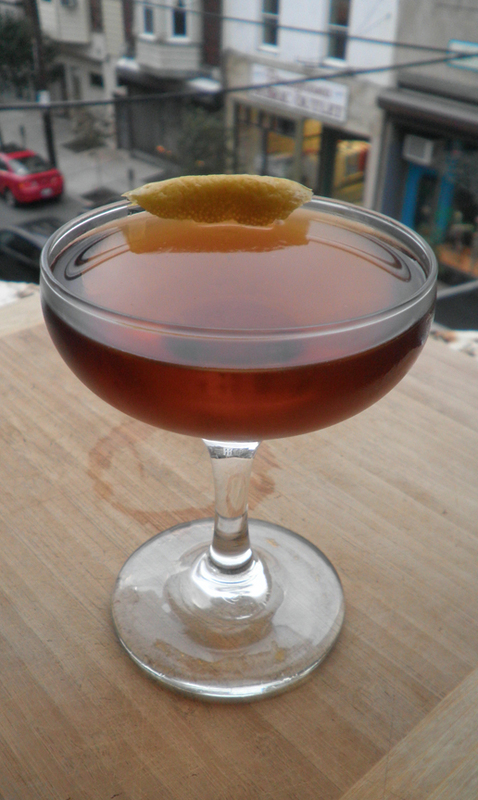 Foobooz is running a contest this week to come up with an official Philly cocktail, so naturally we thought it’d be fun to throw our hats in the ring and try to come up with something. I went with one on the fancy side, and one simple and dirty. It seemed appropriate. 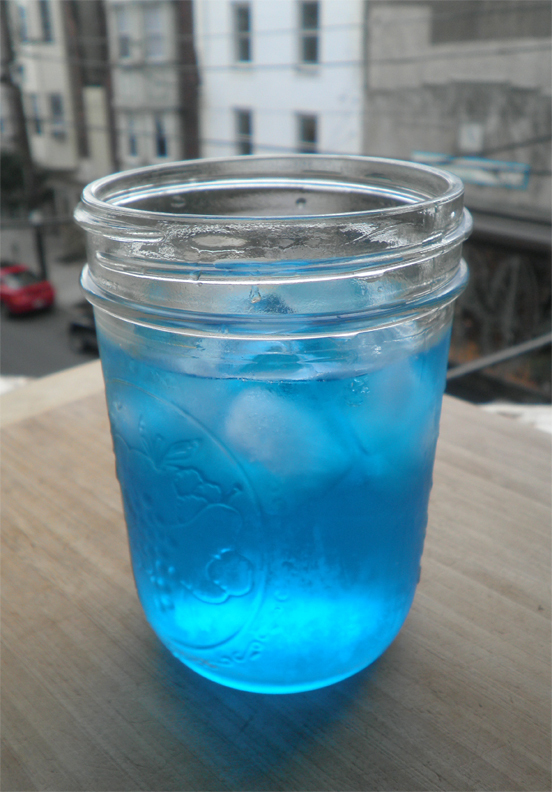 Combine ingredients in a glass, top with seltzer water and stir. Drink quickly and then go punch some other team’s mascot. NOTES: Tastes pretty much like you’d expect. Simple to make, easy to drink, and even easier to get accidentally drunk. Chill, then rinse the glass with a couple drops of the absinthe and rim with lemon. Stir all the other ingredients well with ice and strain into the glass. Serve up. NOTES: Pretty tasty. First run I rinsed the glass with Oban, which I almost liked better, but Scotland isn’t exactly Philly, so I went another way with it. Pretty easy to drink with a solid kick.